Roberto is a trained engineer and businessman experienced in the healthcare, energy, and software industries. He believes in working towards success as a comprehensive well-rounded individual. He hopes to better communities around him by focusing on being the best possible version of himself and inspiring others while striving for fitness, artistic, social, scientific, and career goals. He believes that if everyone focuses on giving their gift to the world, we would make it a better place. He focuses on him by striving to make tailored tech solutions worldwide with his tech (silibrain), energy (luszol), and healthcare (incognimed) projects. Roberto Baldizon went to Penn State for college where he graduated with a major in Energy Business and Finance and minors in Energy Engineering, Mining Engineering, and Petroleum Engineering. 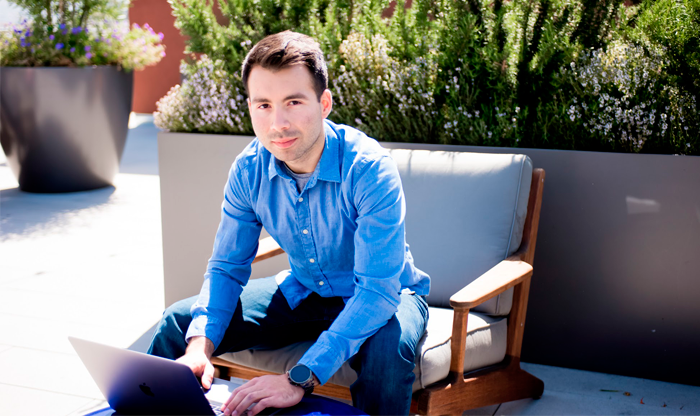 Roberto continued his education attending healthcare institutions and systems management courses at Georgetown and INCAE, a coding Bootcamp at UC Berkeley, and numerous courses from Harvard Business School Online. After college he worked for some time in an oil producing company in Belize, doing engineering and finance projects, until going back to Guatemala to help out his family in their businesses. 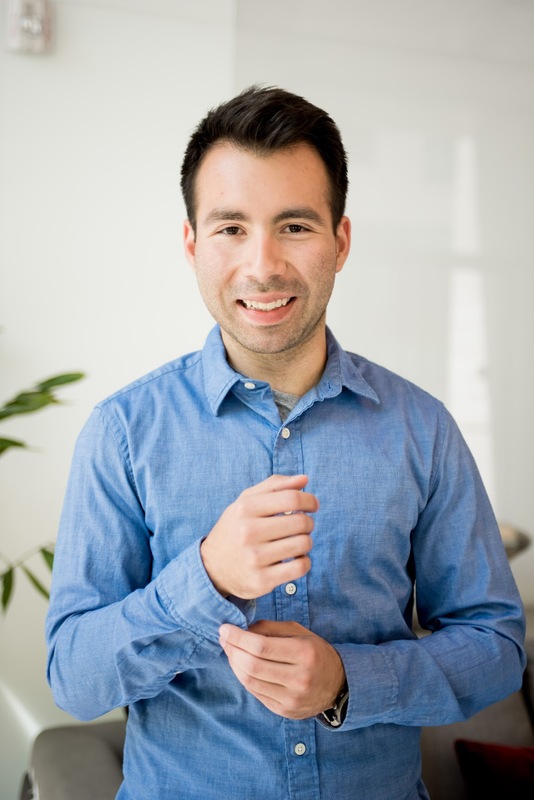 In Guatemala, Roberto have worked in the retail, wholesale, hospitality, and healthcare industries before starting my own entrepreneurial projects. 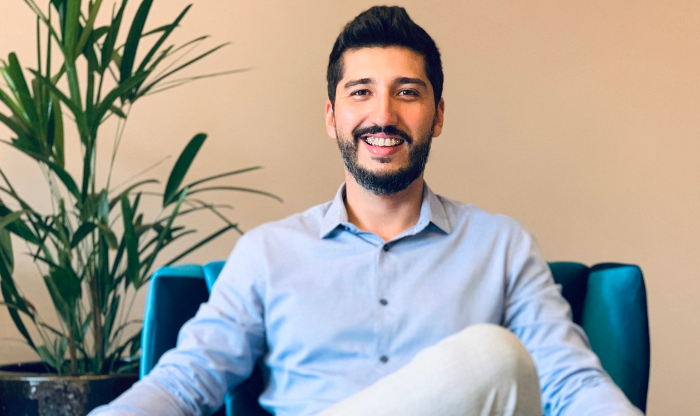 In 2016 Roberto started Luszol which is a Miami based energy company that started out as a solar project installer and has pivoted to a clean-tech energy company developing novel business models to provide tailored energy solutions, products, and services in the markets where it operates. Recently he also founded Slibrain, which is a software company with the mission to further on technology while increasing the global reach of it so more people can enjoy the benefits technological advancements, such as automation of processes, data analysis, AI, blockchain, among others. I would love to see my clients enjoy the benefits of our products and services. And I would like to inspire others to grow and become the best version of themselves so that they can to strive to give their gift to the world, to help others change their perception of reality to one that helps them grow and thus we can all work together to develop a better and more sustainable world. Luszol and Silibrian are expanding, and I would love the support of all the readers to help us grow these companies so that they can fulfill their mission, provide value to the world and great benefit to many. Personally, I am also launching a non-profit project in Healthcare-Tech to help build a global medical community through a medical record hosting service. The name of this project is Incognimed. I don't have one role model, there are many people who I admire and learn from daily. On my personal life, I have both my parents Dr. Roberto Baldizon from whom I have learned most of what I know, he is a great physician and Lic. 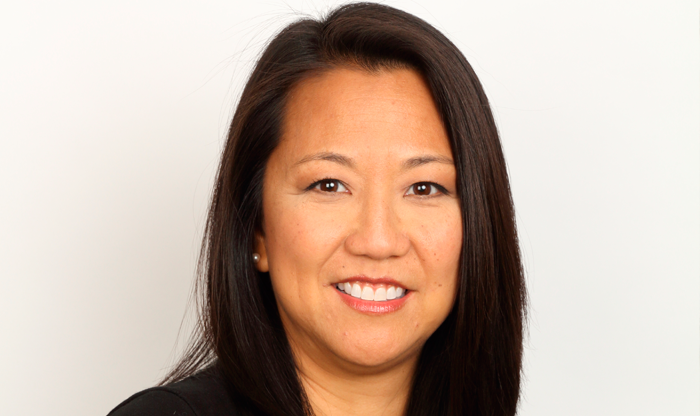 Manira Diaz, who is a loving mother and fierce businesswoman as well. My grandparents Dr. Salvador, Dorita, Carlos, and Amelia have all set a great example for me to follow of hard work, ambition, the creation of value and thus betterment of their communities as well. From a less personal level I have numerous role models who I follow, and try to imitate, at least their good side like Tim Ferris, Winston Churchill, Michael Jordan, Muhammed Ali, Arnold Schwarzenegger, Abraham Lincoln, Martin Luther King Jr., John F. Kennedy, Buzz Aldrin, Neil Armstrong, Lance Armstrong, Albert Einstein, Isaac Newton, Michael Faraday, Benjamin Franklin, among other successful people we can all learn from. This is a tough one since I love reading and learn so much from many great books. 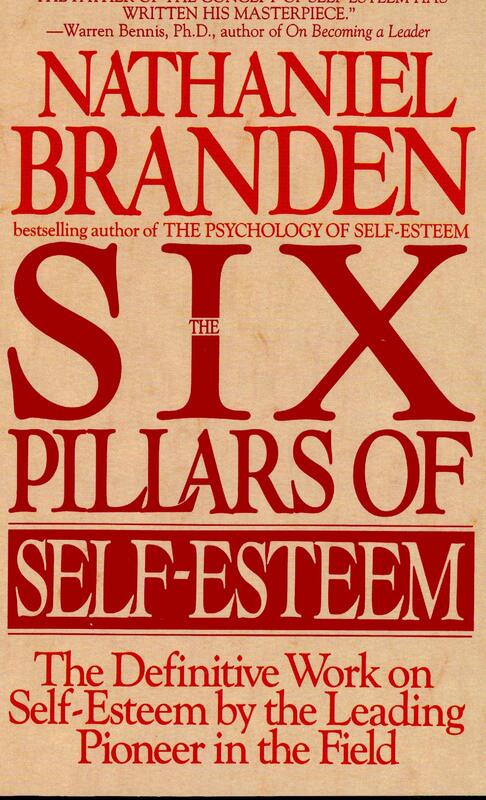 If I had to choose one though I would probably go with the 'Six Pillars of Self Esteem' by Nathaniel Branden. How we value our selves and the way we handle and understand others' psychological drives can truly shape our lives for the better. Every three months I take several hours to review my long term, and short term goals, plans, and ambitions. From these and some time of reflection and evaluation over them, I create a daily schedule for the next three months which I set hour blocks of what I would like to do each day to get closer to my goals and live out my best and most successful lifestyle. I think everything happens for a reason, and we all have a path which leads us to who we are, so I will advise my current version of myself to try to be present. To be here and now, to slow down and focus on each task, person, event and moment fully to truly enjoy and live life to the fullest.